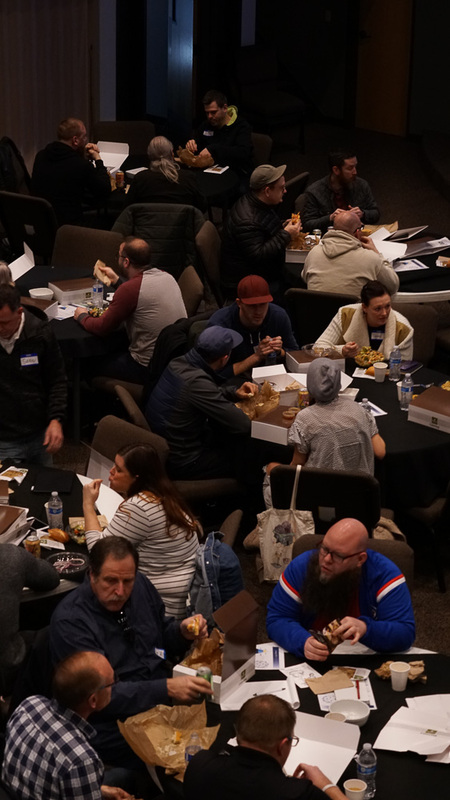 Northwest Church Planting’s Stir is a one-day church planting event for planters and churches interested in planting to come together to network, hear inspiring talks, and eat free food. Our January events broke our previous records, with over a hundred people in attendance. 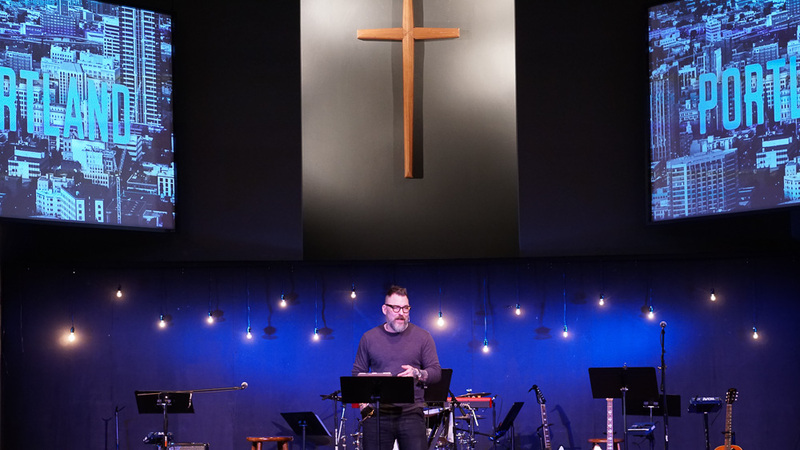 Josh White (planter and pastor at Door of Hope in Portland, Oregon) was at both events and spoke on his experiences designing a church from the ground up — covering core values, struggles, and ways in which he sees God moving in the Northwest. You can listen to his talk below. Thanks to Anchor Church in Tacoma and Mosaic in Portland for hosting us! And thanks to Josh White for sharing. If you missed out on this round of Stir events, be sure to RSVP now for our May dates in Woodinville, WA and Portland, OR by clicking the links here. Stir began with a time of worship led by the team from East Park Church in Vancouver, WA. Micah and Gabe interviewed Josh, a church planter from Tennessee. Attendees marked their plants’ locations on these maps of the local counties. Older PostWho Will You Celebrate on Church Planting Sunday (Feb 24)? ©2017 by Northwest Church Planting. All rights reserved | Design by Relevant Studios.